As a client of the Bernal Law Office, you can expect to receive personal and professional attention. When meeting with you, it is my intention to get the facts of your case and to understand your personal preferences for a desired outcome before I offer advice. Every person is just as different from one another as the problems to be solved. For example, two people can have the exact same goal of forming an estate plan, but that doesn't mean that they need the same estate plan. I understand that there are other things to consider, such as assets needing protection, family needs, health, and future goals. 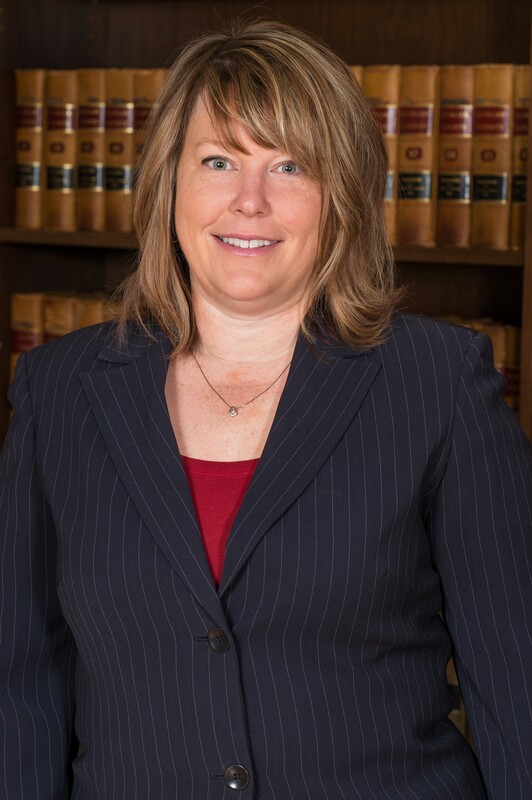 You can expect me to take the time to get to know you and your circumstances and to craft a solution that fits your needs whether you have come to me for estate planning, a real estate transaction, bankruptcy, a family law matter, or litigation. My goal as your attorney is to be a qualified advocate working for you. You can also expect prompt service. I will take the time necessary to responsibly and diligently complete the task without delay. You will be kept informed as to the status of your transaction as it progresses and are encouraged to contact me at anytime with questions that you may have. I am happy to assist you in any way that I can. Finally, I understand that you work hard for your money because I do also! You will get the most cost-effective service that I can provide. I will do the work that is necessary without inflating the bill. I will present you with the options to solving your problem, provide you with my advice on the best option, communicate cost expectations, and allow you to make an informed decision as to how to proceed. You will be treated with respect and honesty as we work together to solve your legal needs.